Thirty-four years ago, facing the disappearance of art instruction at Emery High School, the Cooperative responded by developing a program of their own, utilizing an abandoned high school art room. 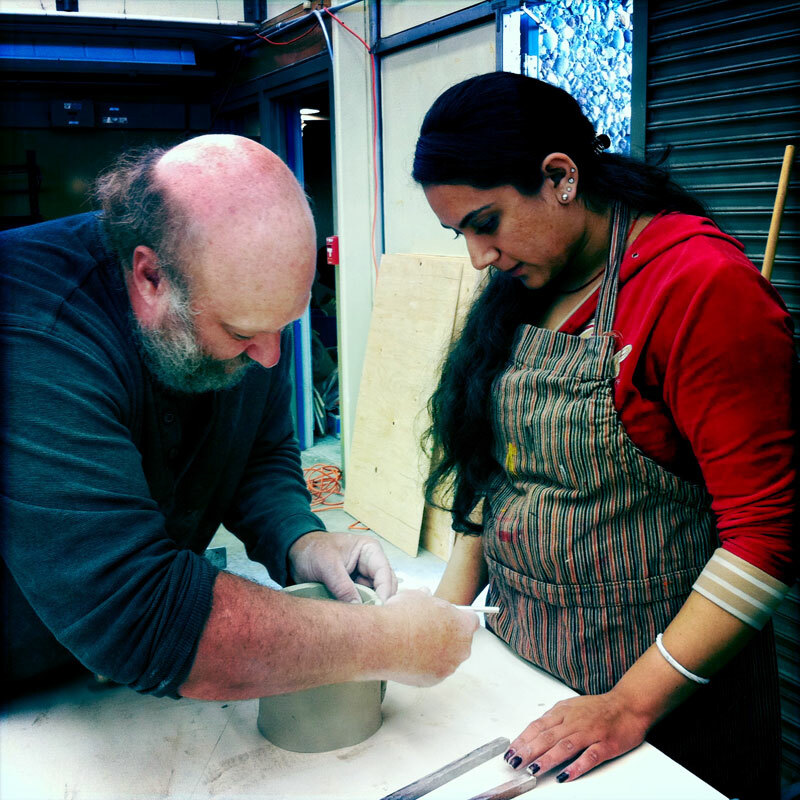 Instructors offered tutorials, field trips, and arts methods demonstrations to promising high school students. 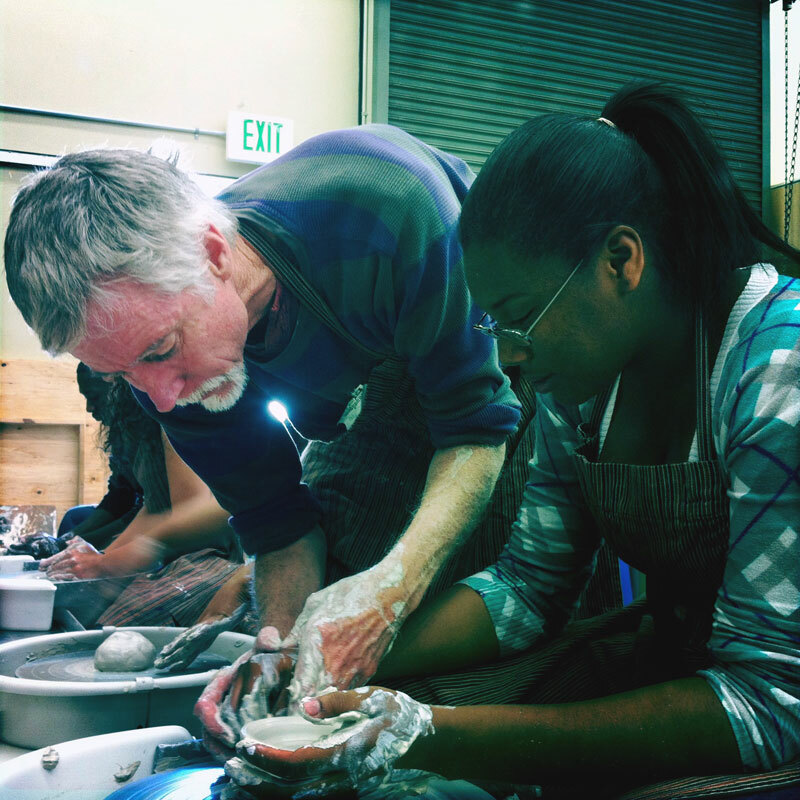 The Cooperative's Emeryville Youth Art Program (EYAP) has flourished, expanded and, for over three decades, has been integrated into the Emery Unified arts curriculum bringing professional artists into the classroom.